If you enjoy a slice of pumpkin pie every once in awhile, you already know it tastes great. But you might not realize that there are numerous health benefits of pumpkin as well. There might be some confusion as to whether a pumpkin is a fruit or a vegetable. 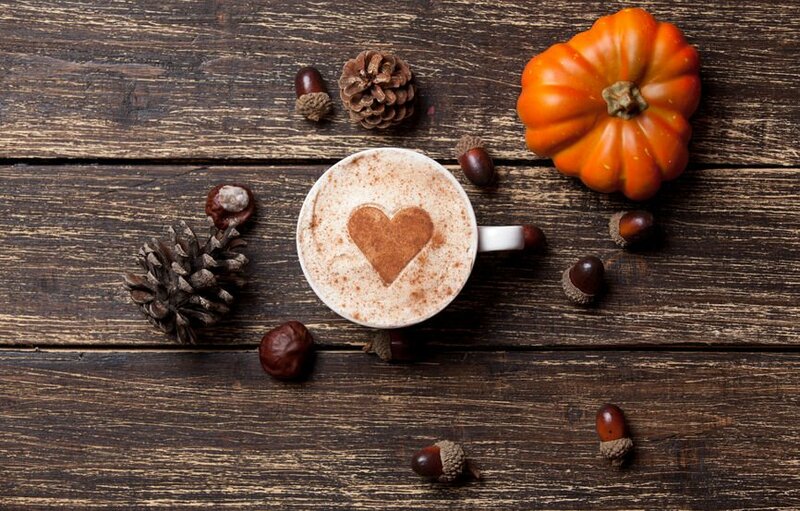 But one thing is for sure – pumpkin provides a wide variety of benefits. There are a lot of different ways to use pumpkin. While pumpkin pie is great, it’s also loaded with sugar. It’s an occasional indulgence. 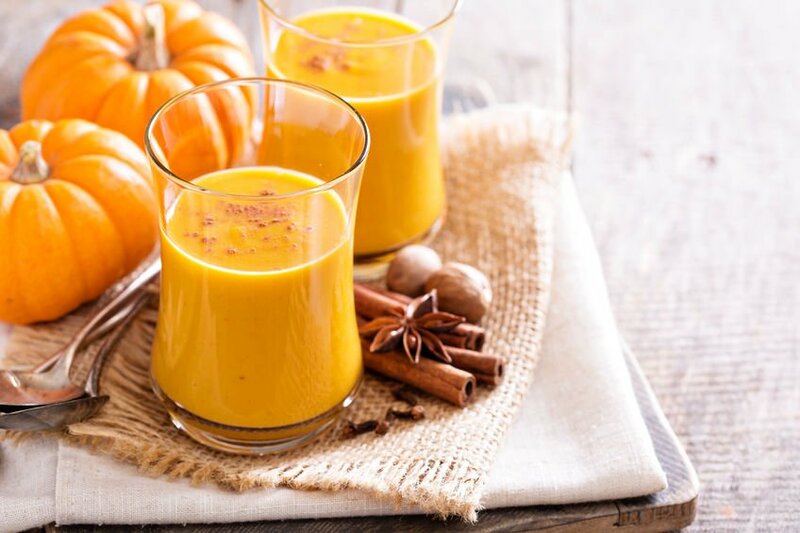 To enjoy the health benefits of pumpkin, consider using it in a soup, a smoothie, or even hummus. All you need for a pumpkin spice smoothie is to add a teaspoon of pumpkin pie spice to a half a banana and a scoop of vanilla protein powder. Then, mix in a quarter-cup of canned pumpkin and a cup of almond milk. Or you could add a spoonful of pumpkin (with a touch of maple syrup and cinnamon) to your oatmeal for breakfast. If you’re looking for a way to jazz up your pancakes, mix spoonful of pumpkin puree with your pancake batter. Pumpkin can also make waffles even better. Simply mix pumpkin spice blend with a quarter-cup of pureed pumpkin into your waffle batter. You can also use pumpkin pie spice to make an energy snack. Just mix it with some peanut butter, pumpkin puree, and vanilla protein powder. The next time you eat pumpkin, whether it’s pumpkin soup, pumpkin hummus, or some other delicious pumpkin dish, pat yourself on the back. Not only are you giving your taste buds a treat, you’re also helping to improve your health.